The Condor Trek is one of Ecuador’s most beautiful and famous hikes in the Andes mountains (it’s also called Ecuador’s Ruta del Condor). It takes 5 days, walking about 6 to 8 hours per day. Spend the nights camping under the stars. 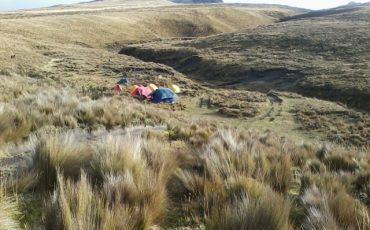 Enjoy the spectacular mountain scenery and breathtaking views as the trek ascents in the impressive Andean paramo. Nights are spent in cozy tents and food is prepared for you by a cook who will also accompany you. 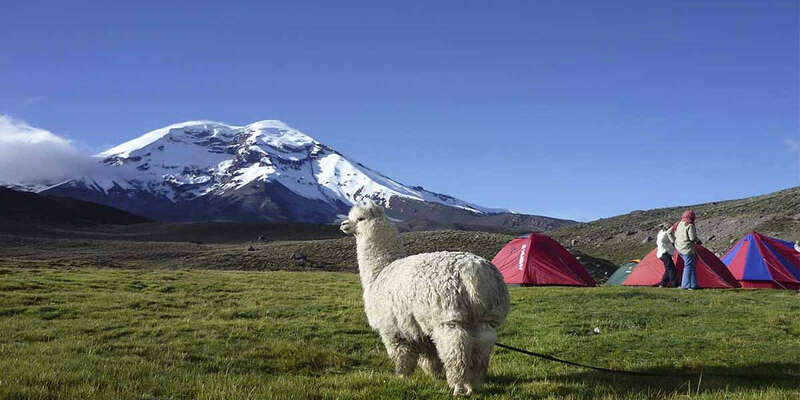 You will see beautiful mountain lakes, one of the highest volcanoes in Ecuador, named Antisana (18,714 ft) and maybe, with a bit of luck, the biggest bird of the Andes, the condor. With our professional mountain guide you will have an unforgettable experience on the Condor trek tour. The highest altitude of the trek is 14,763ft (the base of Volcano Sincholagua) in Ecuador’s stunning paramo as it passes the Antisana and Cotopaxi mountains. 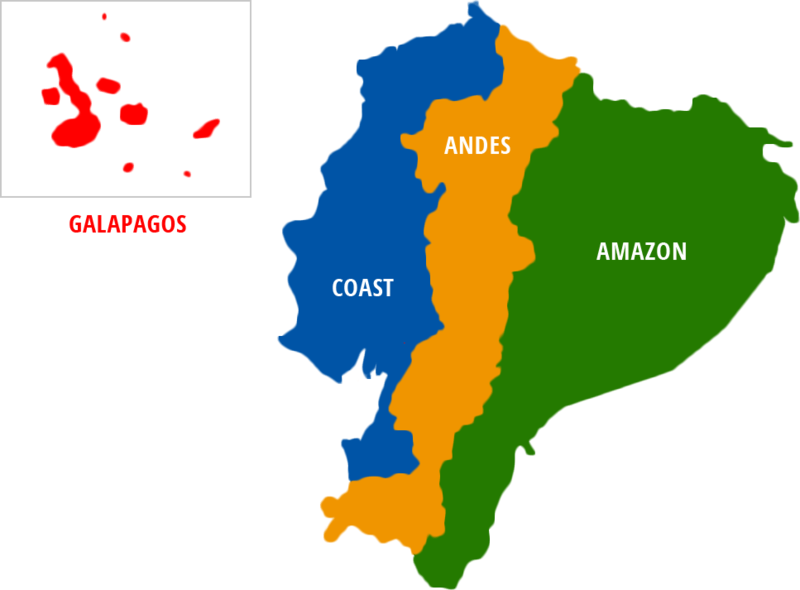 Great on its own, this trip gets even better when paired with a Galapagos cruise or any other Ecuador-based adventure. On the first day we depart Quito in the morning to drive to El Tambo, a small village, a nearly 1:30-hour journey, at an altitude of 11,200 feet, and close to Papallacta. After loading the pack-horses, the journey begins. On this day, you will mainly hike on muddy paths and cross small streams where rubber boots are essential. 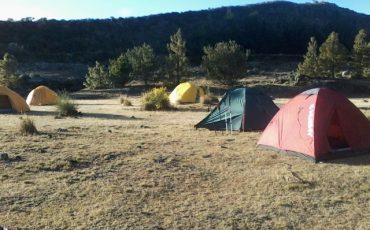 The first camp site will be at the shore of a small lake, “Laguna del Volcán.” The hiking time is about 4-5 hours depending on the weather and your physical condition. 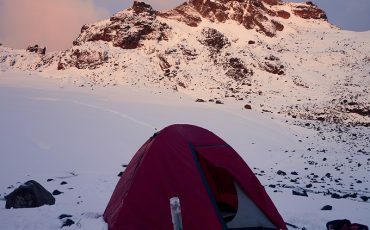 After an early, energizing breakfast, we resume our ascent to the second camp site, at the foot of the Antisana at 13,500 ft. 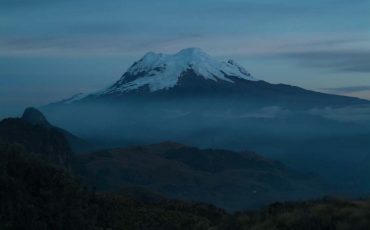 The first two hours lead through muddy terrain and small forests to the Páramo, where there are no more trees, but the typical Páramo vegetation. From here on the ground is much drier. 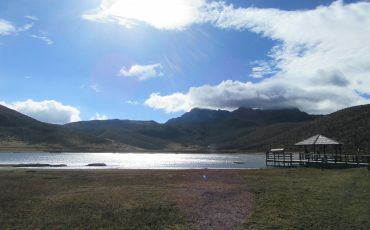 After hiking for about four more hours you will have a magnificent view of the Antisana mountain. You go on past the Santa Lucía lagoon, located just between the lava´s peaks of Antisanilla and the Antizana volcano and reach the second camp site, sheltered in a valley, which is crossed by a small stream. Wake up in the lovely highland, with a stunning view of the mountains and a good breakfast. The inclination today is moderate. 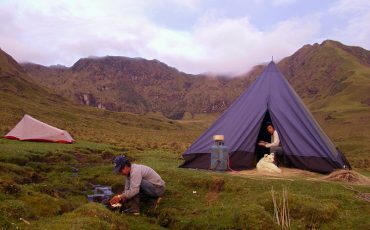 While you hike up, you can enjoy the beauty of the Ecuadorian Paramo. 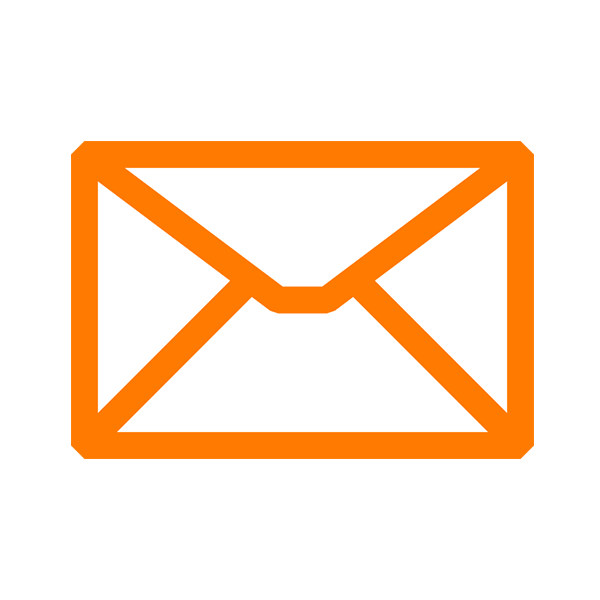 Look out for condors, caracaras and the Andean fox. This part of the trek is considered the best place to spot Condor. 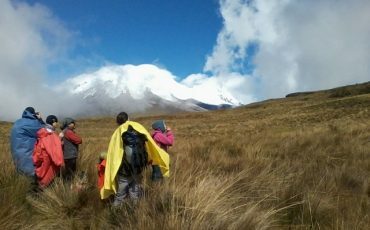 Then you leave the Paramo and continue the ascent through the moraine of the old glacier, with a wonderful view of the Antisana’s south and central peak, and far away the Cotopaxi, Sincholagua, Rumiñahui and Cayambe. 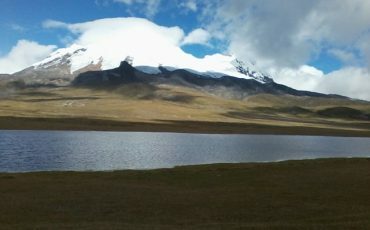 Today’s camping is at the foot of the Sincholagua. Hiking time today is approximately 7-8 hours and it is the most exhausting day. Another early morning start! Our hike leads us through different regions of the high Paramo, passing cows, rabbits, deer and different species of birds. We continue the steep trek upwards to the highest point of our tour at 14,800 ft., but from where we have a stunning, panoramic view of the surrounding valleys, rivers and mountains, all the way to the majestic Cotopaxi. From here, we descent to our last camp, close to the Río Pita. This last stretch of the trek will be on solid and dry ground and will take all together roughly 5 hour. On our last day of the Conder Trek, we hike at the base of volcano Cotopaxi (19,347 ft.), which is the highest active volcano of the world. 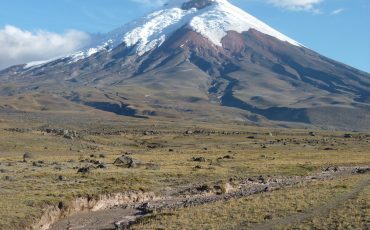 On our way we visit the Laguna Limpiopungo, where you have a beautiful view of the surrounding volcanoes Cotopaxi, Sincholagua und Rumiñahui. You reach the parking site and can start a hike to the refuge José Ribas at 15,750 feet, where you can warm yourself up with a cup of coffee or tea. After the hike, transfer by private vehicle back to Quito for the night and for some well-deserved rest and a hot shower.